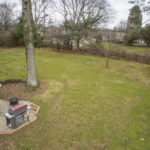 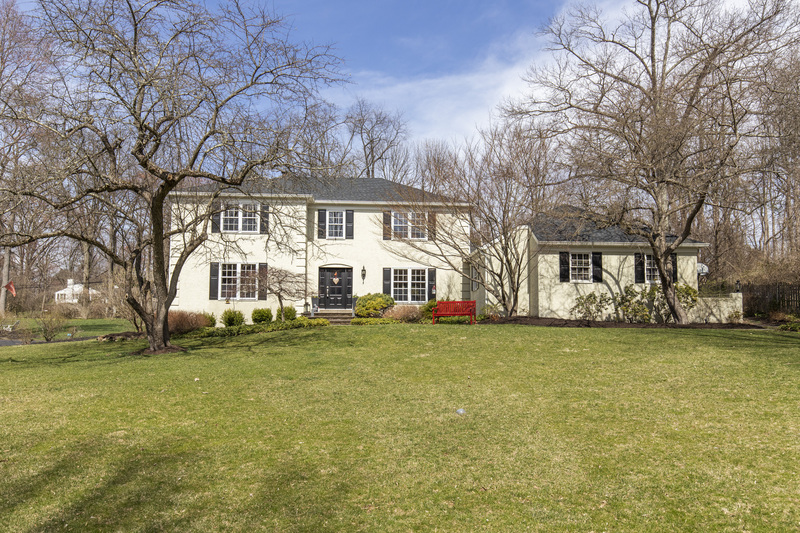 Berwyn Beauty in Tredyffrin-Easttown School Disctrict! 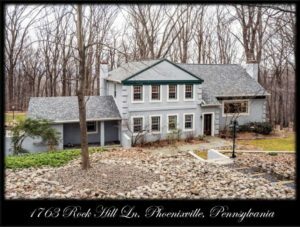 THIS Property has been sold by Scott Furman of RE/MAX Classic in Wayne, PA. 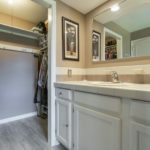 Located in the Desirable Spring Knoll Community within Walking Distance to Beaumont Elementary School! 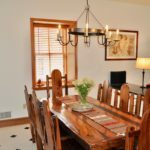 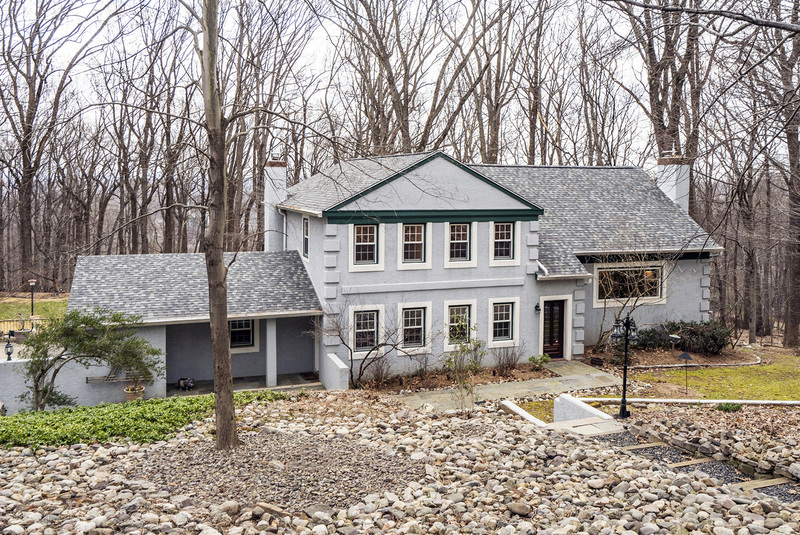 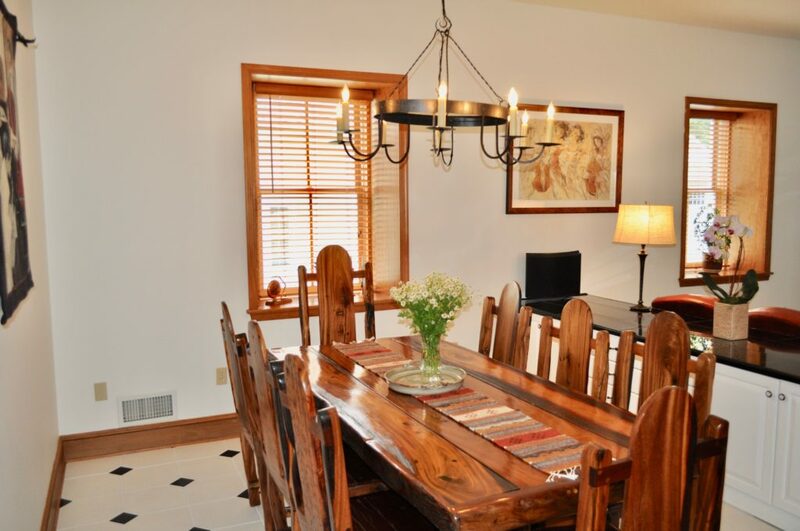 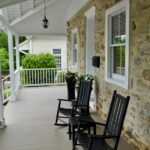 Stunning Home Located on Historic Valley Forge Mountain! 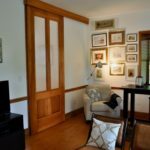 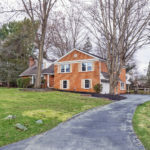 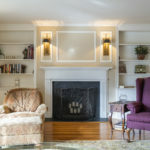 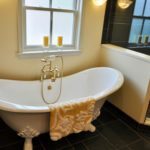 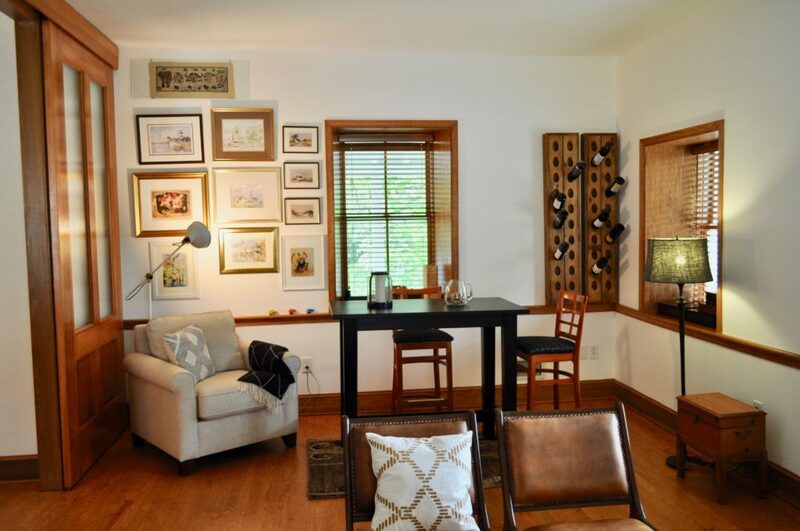 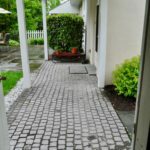 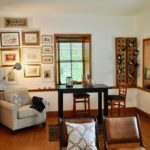 MALVERN, PA (Tredyffrin Township) - Dating back to the 1800's, this treasure is one of 4 unique homes that consist of a Parsonage, Church, School House and subject home known as the Cottage. 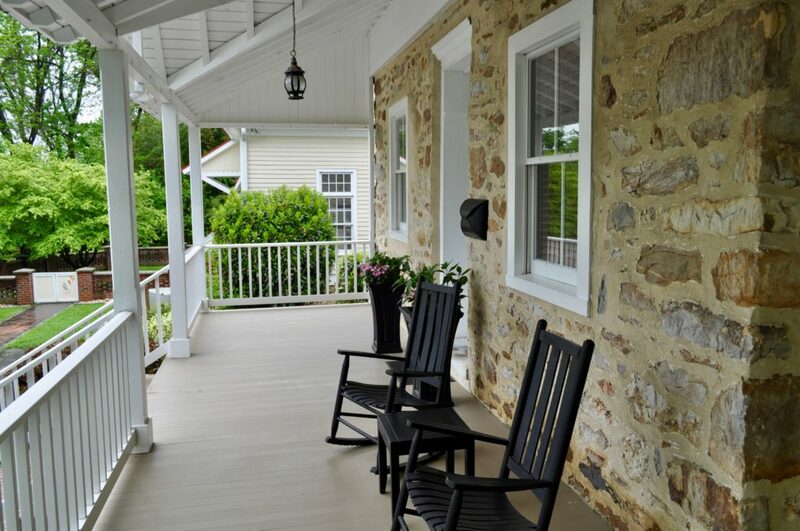 All are part of "Historical Salem Village". 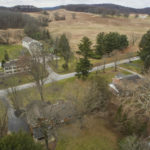 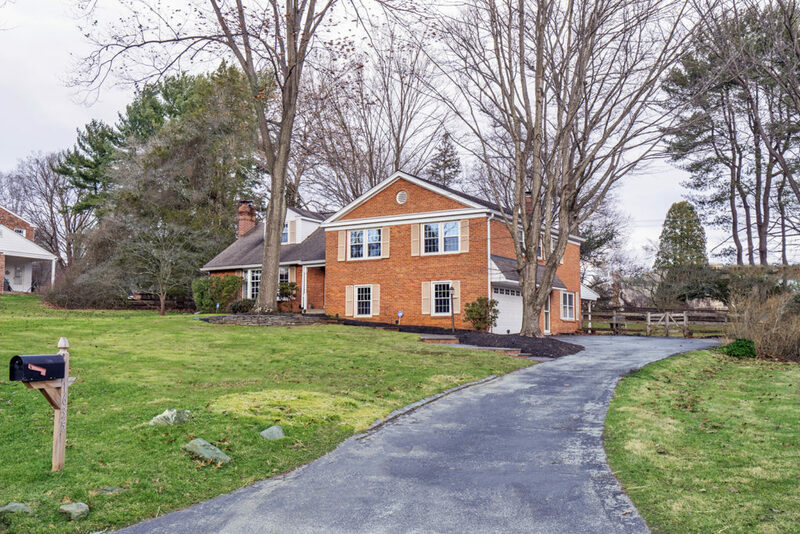 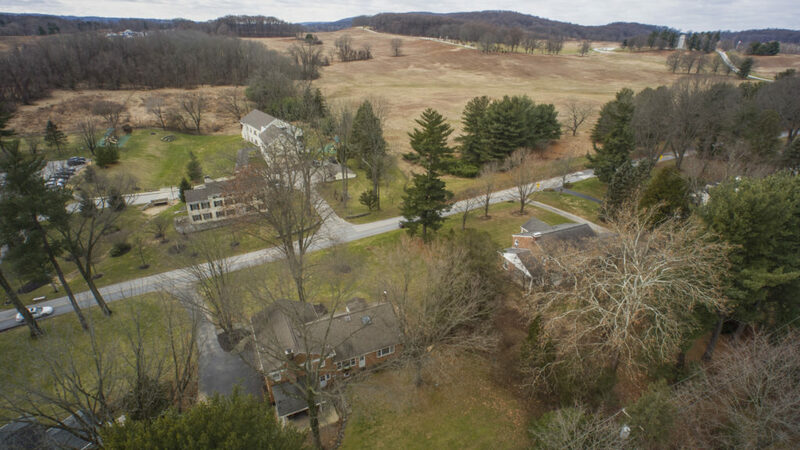 New Listing in Wayne with Views of Valley Forge State Park! 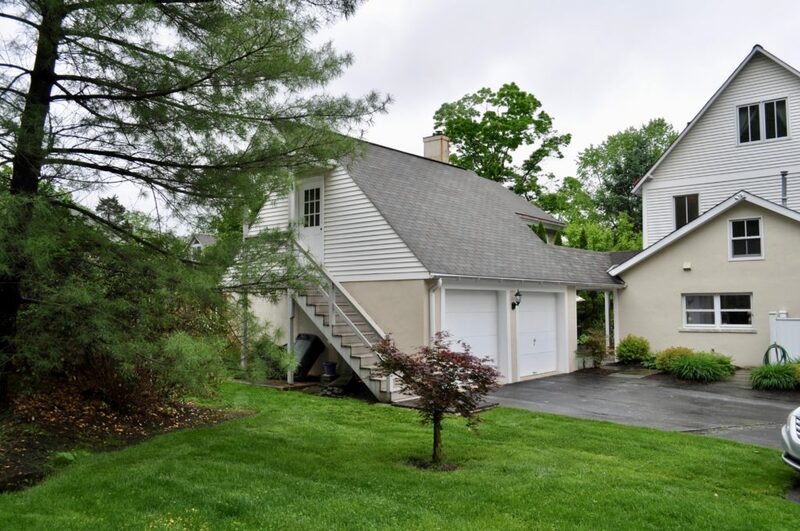 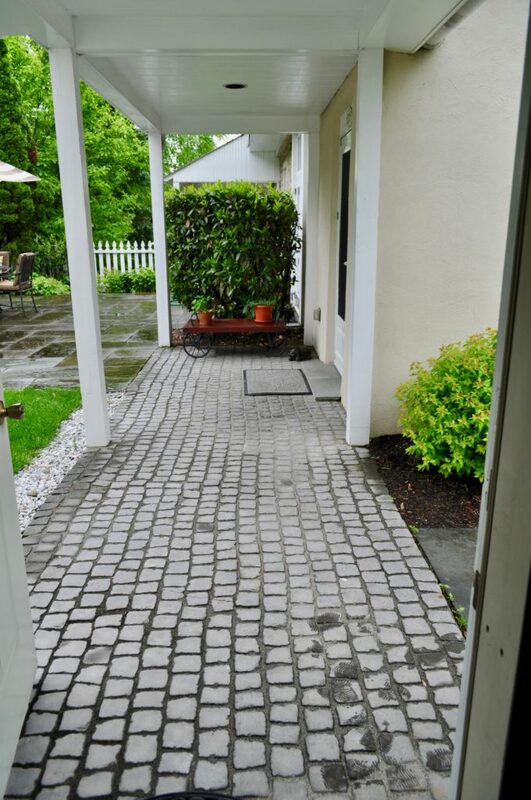 Spacious Split-Level Home in Wayne with Views of Valley Forge State Park! 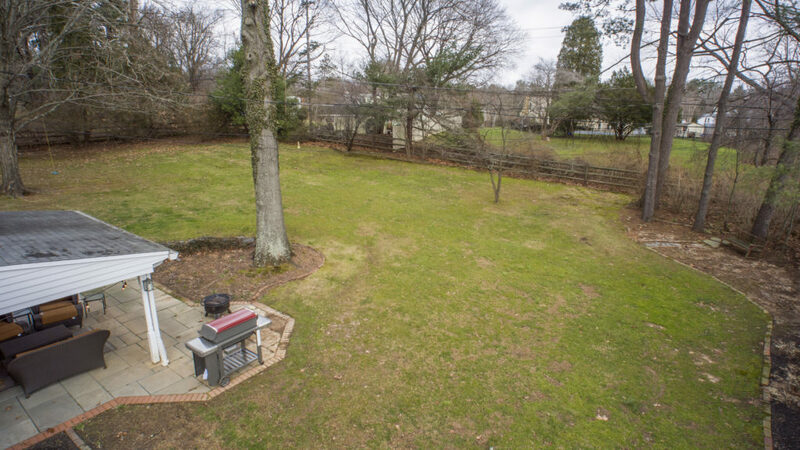 WAYNE, PA (Tredyffrin Township) - Lovely brick Colonial split-level located directly across from Valley Forge Park National Park! 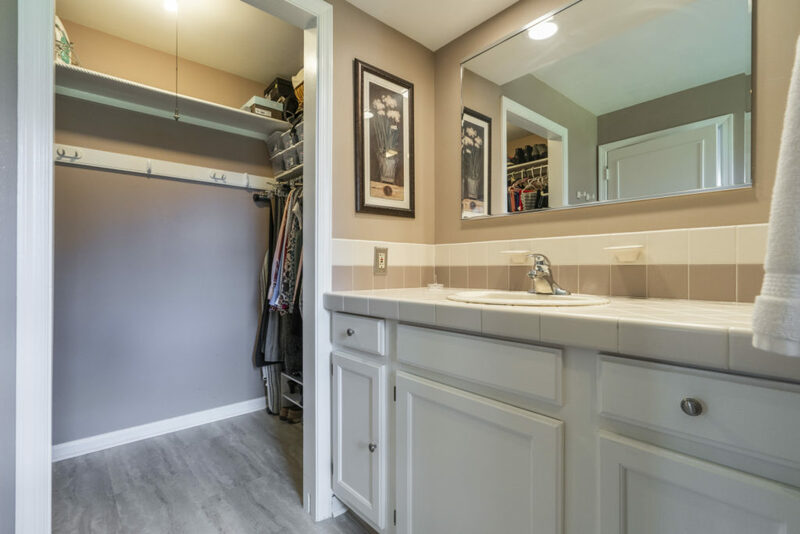 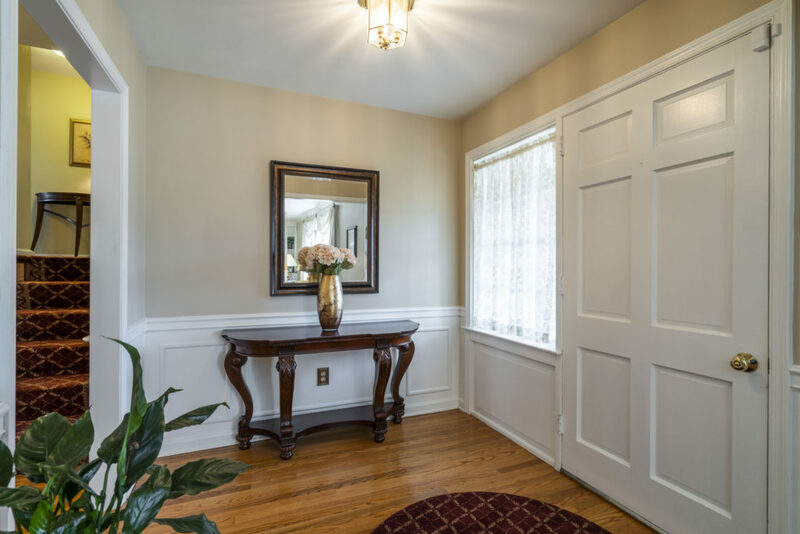 You will be welcomed by the entrance foyer with double coat closet. 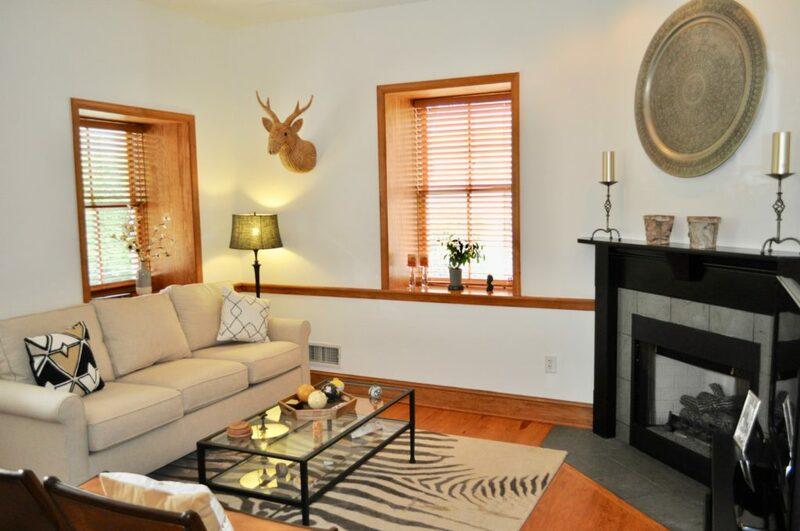 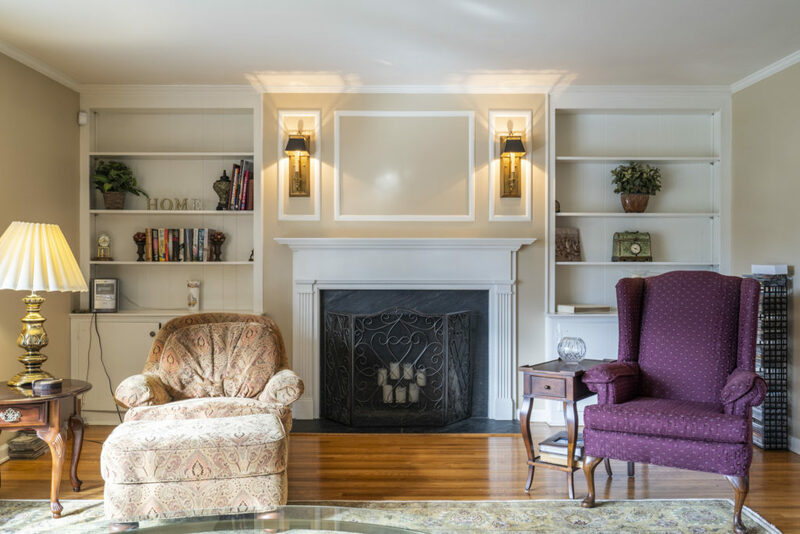 The living room features a fireplace, built-in bookcases, and a bow window with sunsetting views of the park. 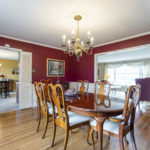 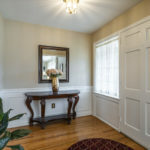 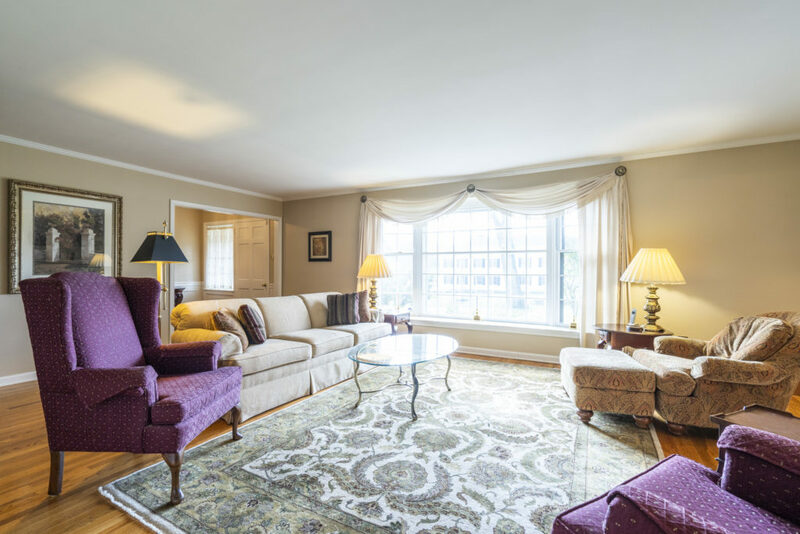 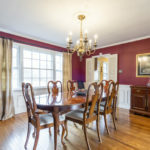 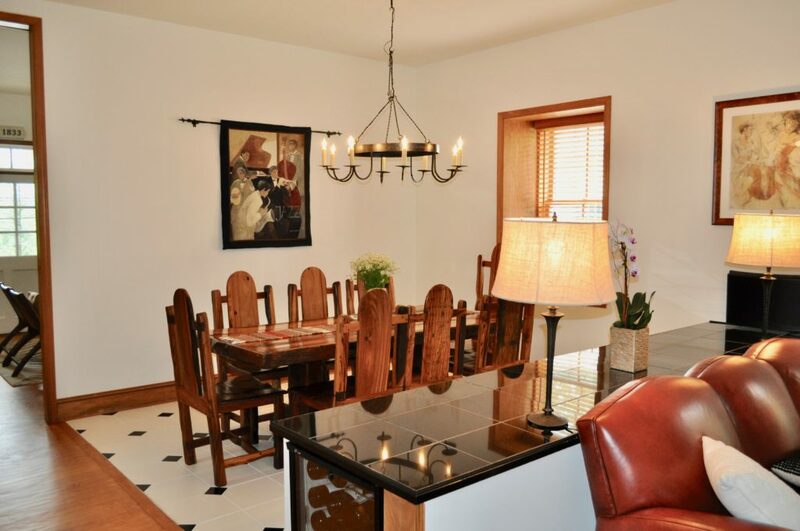 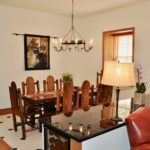 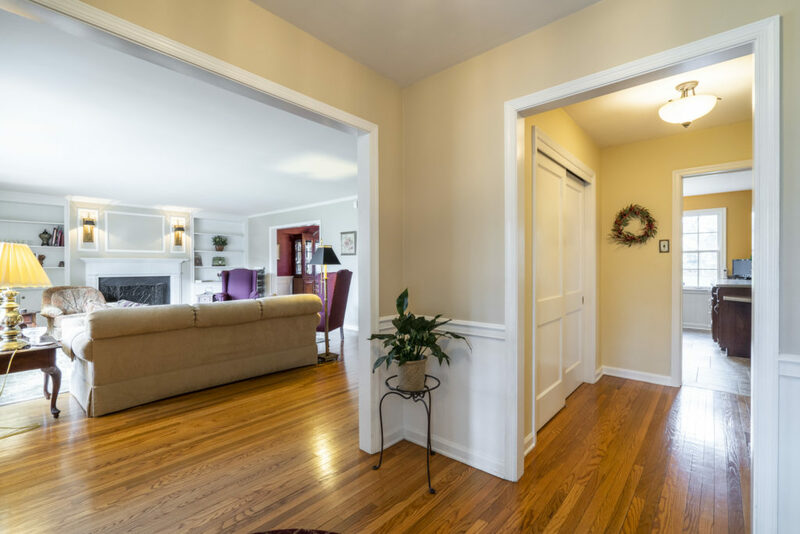 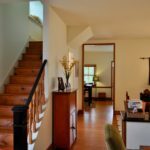 There are hardwood floors throughout and a formal dining room with chair rail and crown molding. 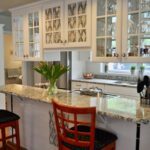 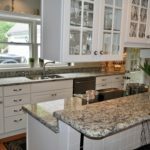 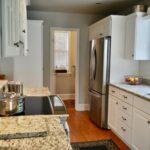 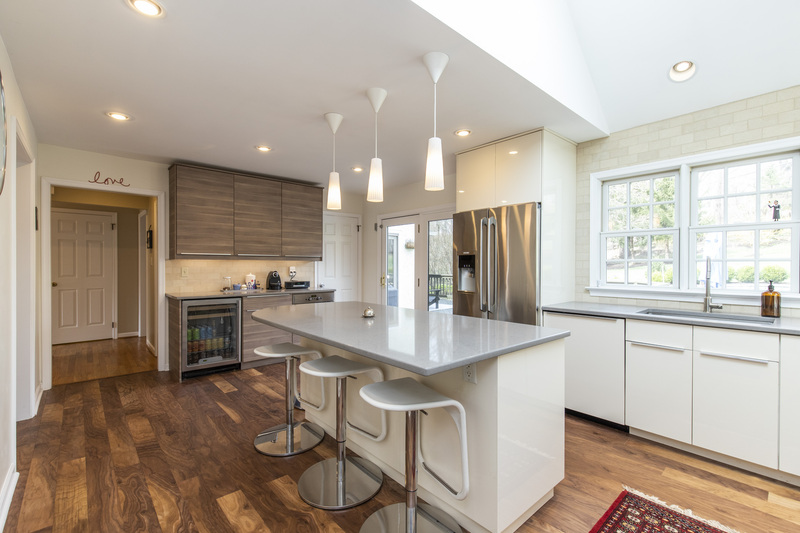 The kitchen features QuakerMaid cherry cabinetry, Corian countertops, newer stainless-steel appliances including a double oven, Pella picture window and seating that faces the fenced-in backyard. 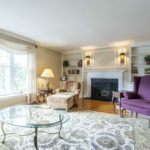 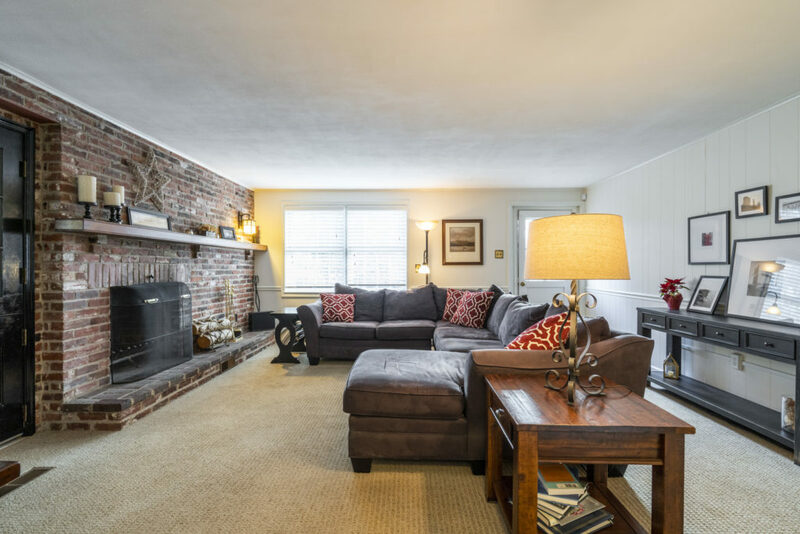 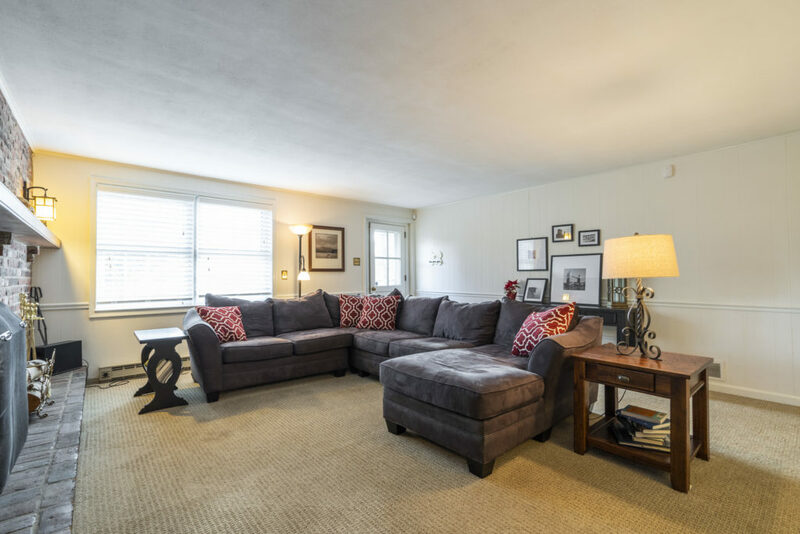 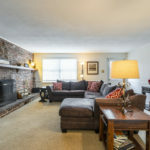 The lower level offers a family room with an additional brick fireplace, outside exit to covered porch, laundry, access to 2-c garage and yes, there is a basement unlike many other split-level homes. 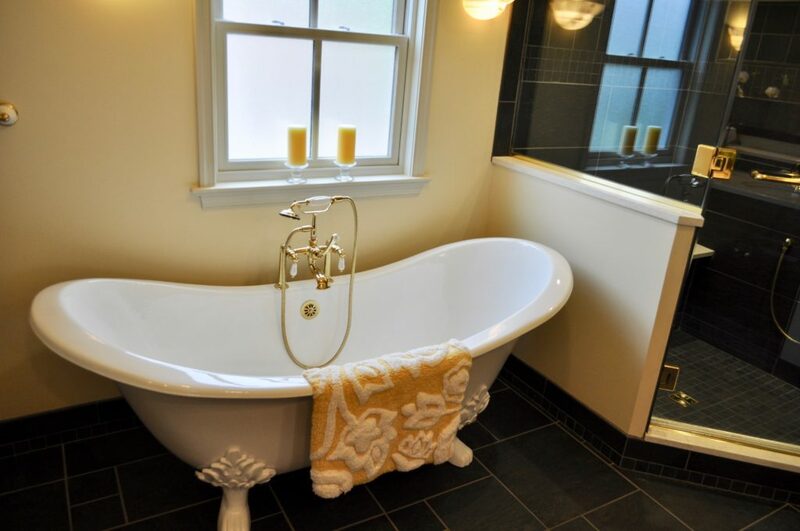 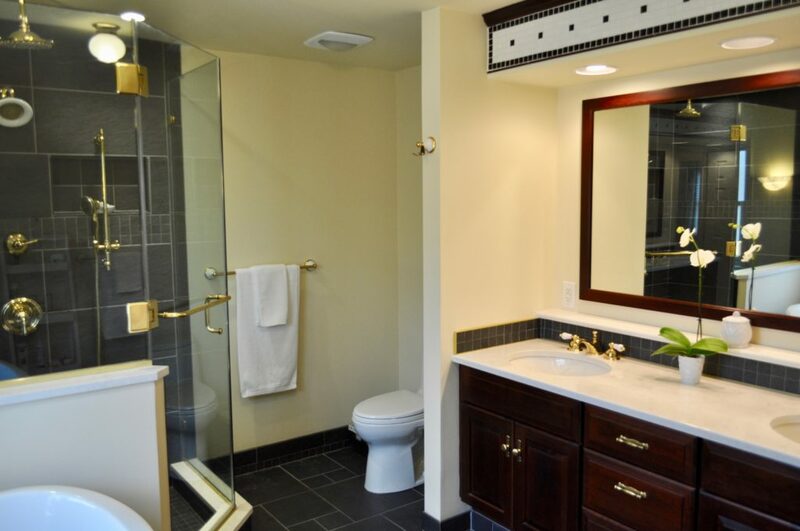 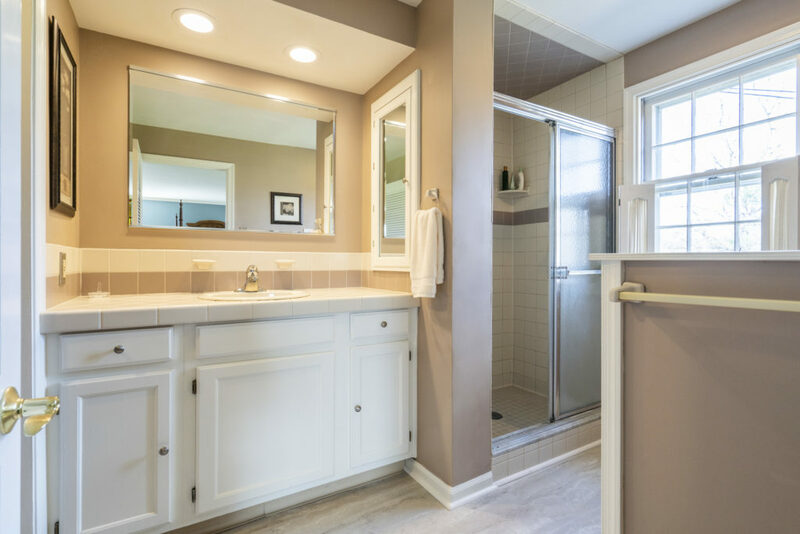 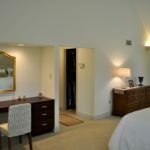 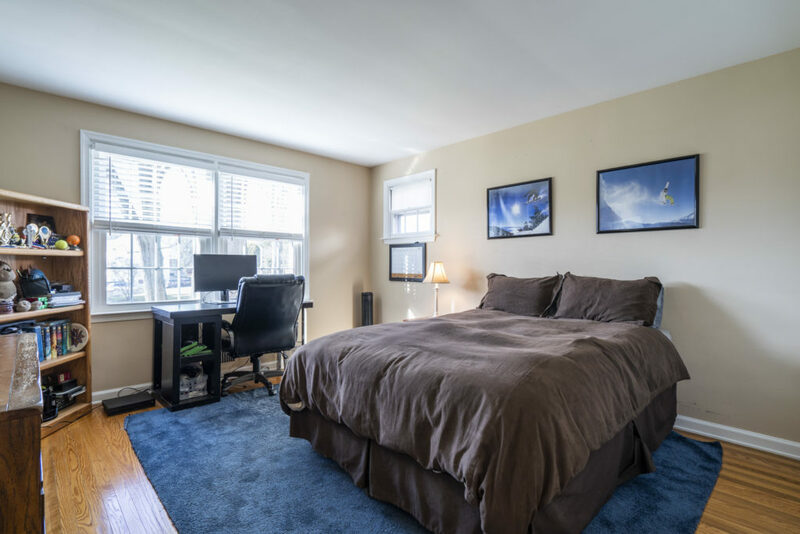 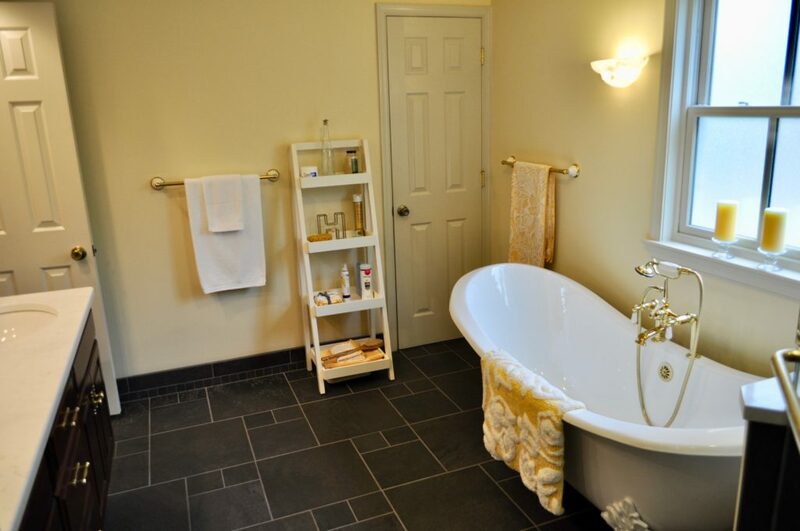 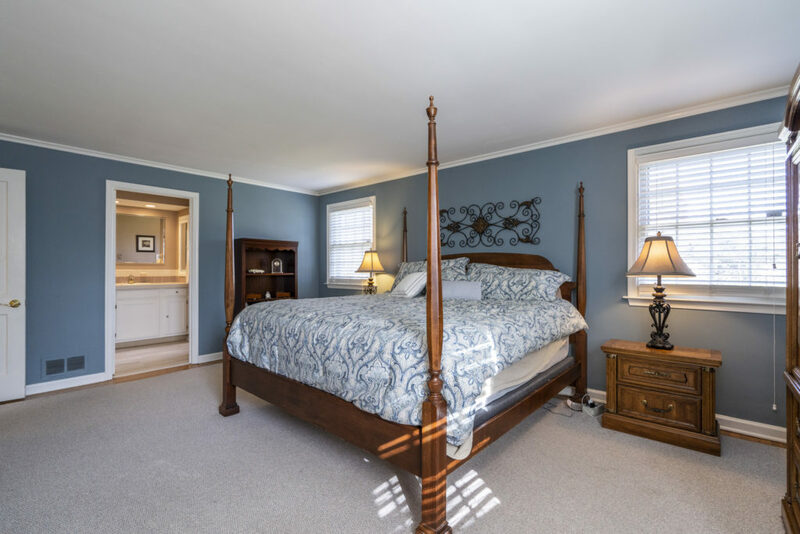 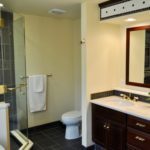 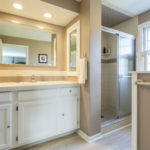 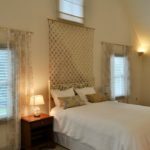 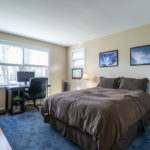 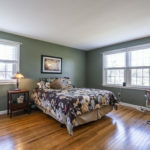 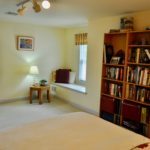 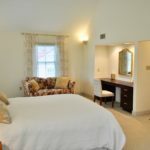 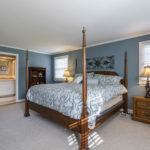 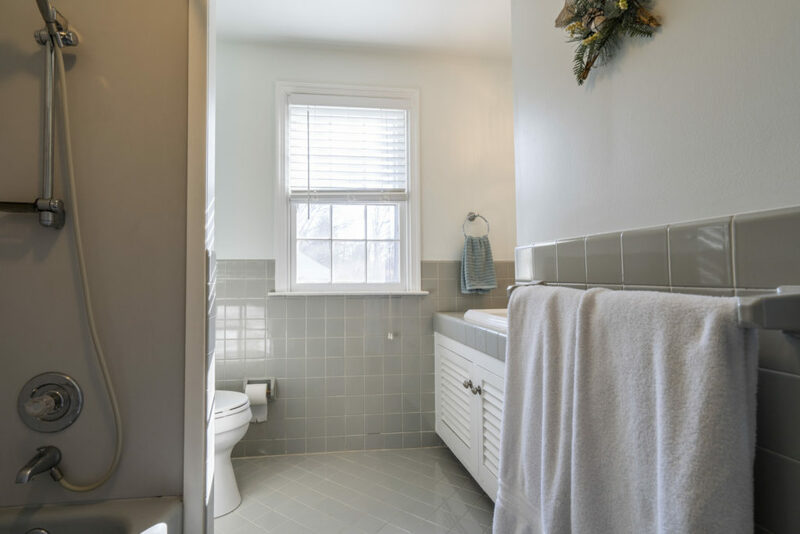 The 2nd floor features a Master bedroom with full bath, stall shower and a walk-in closet; two additional bedrooms and hall bath complete this level. 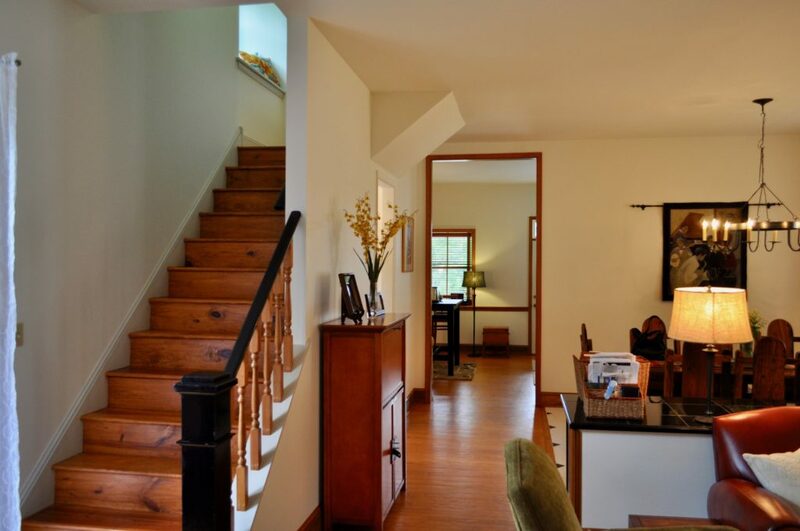 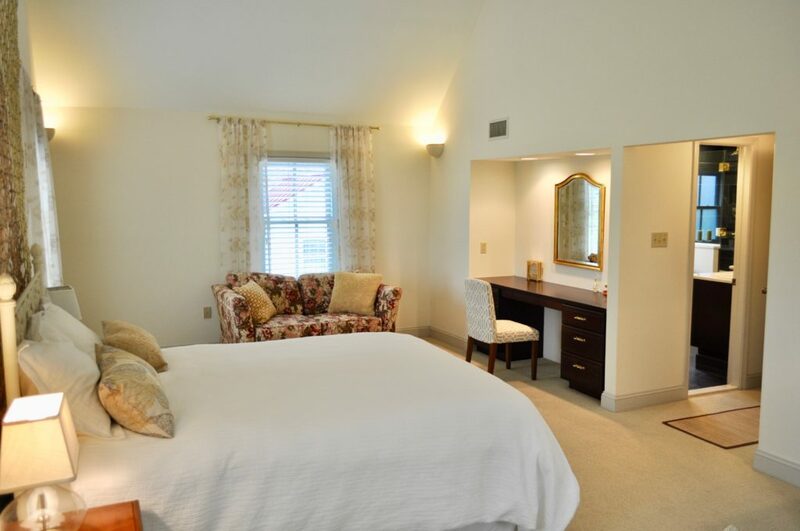 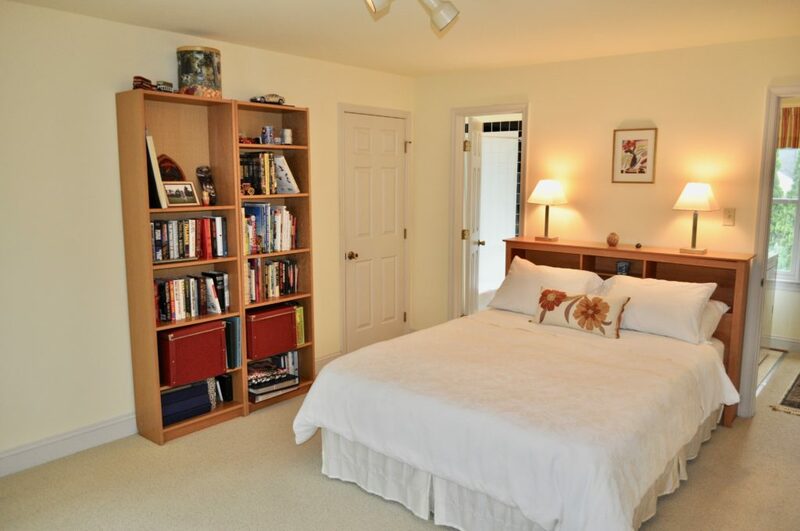 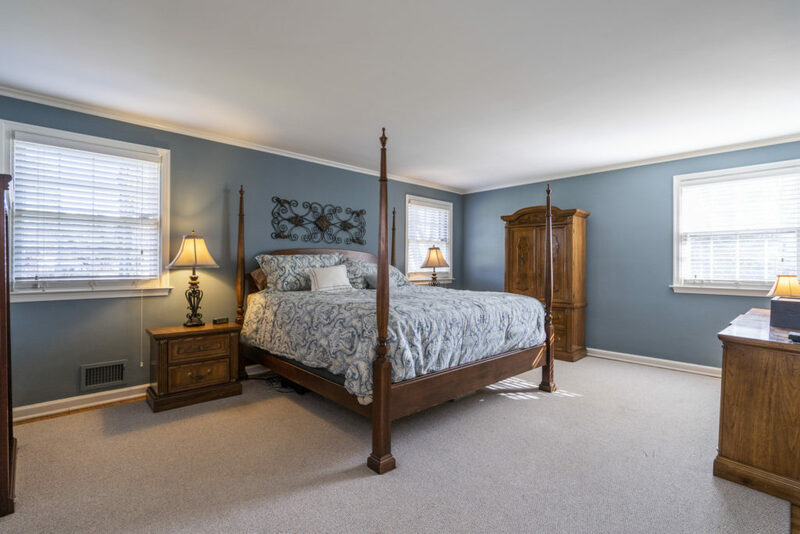 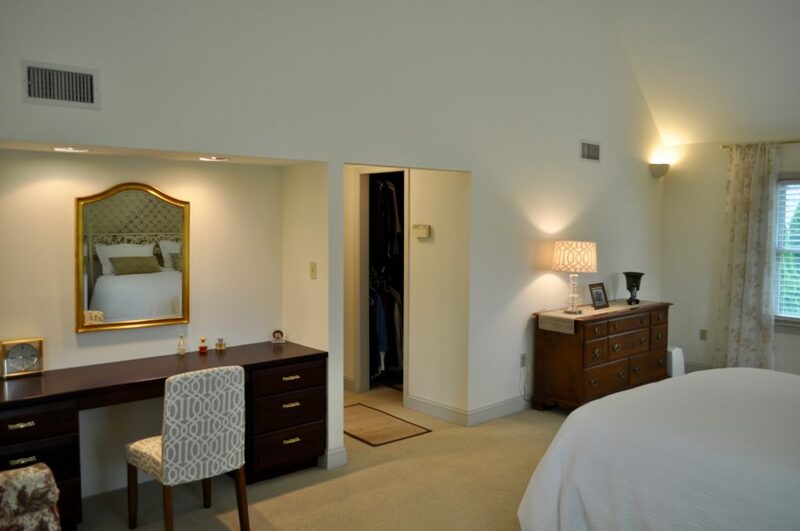 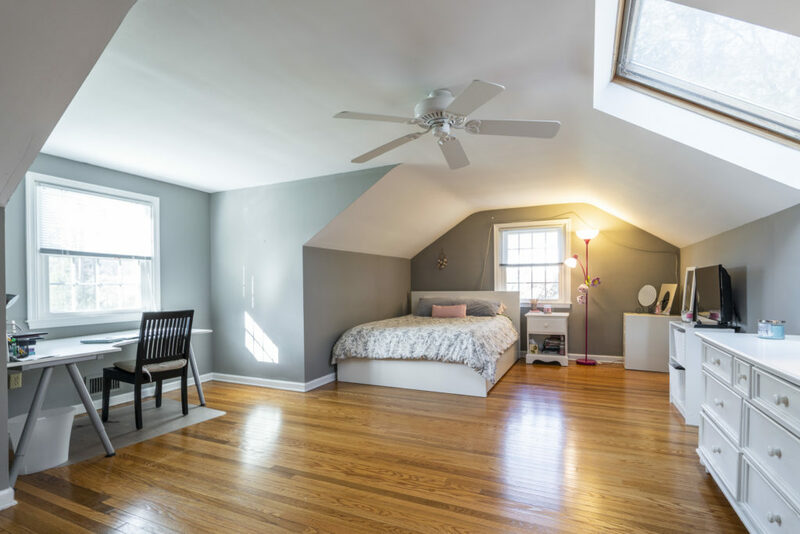 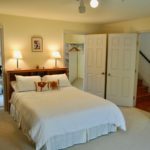 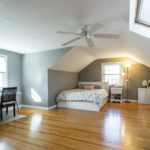 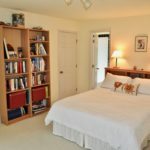 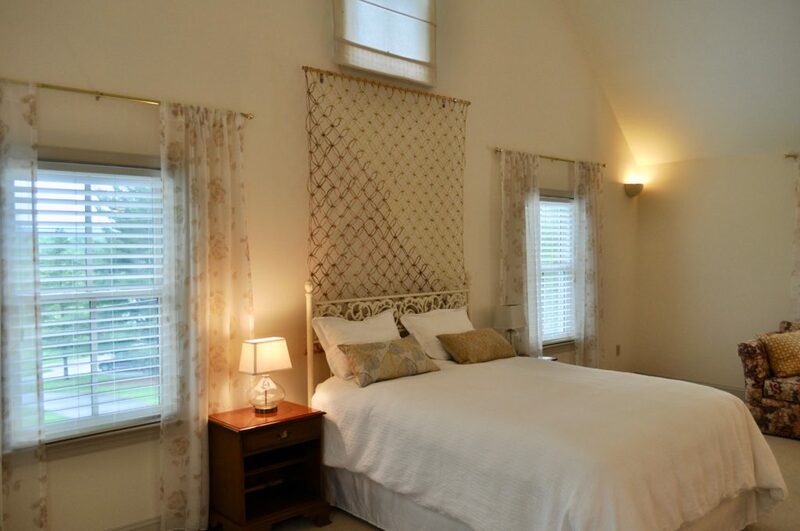 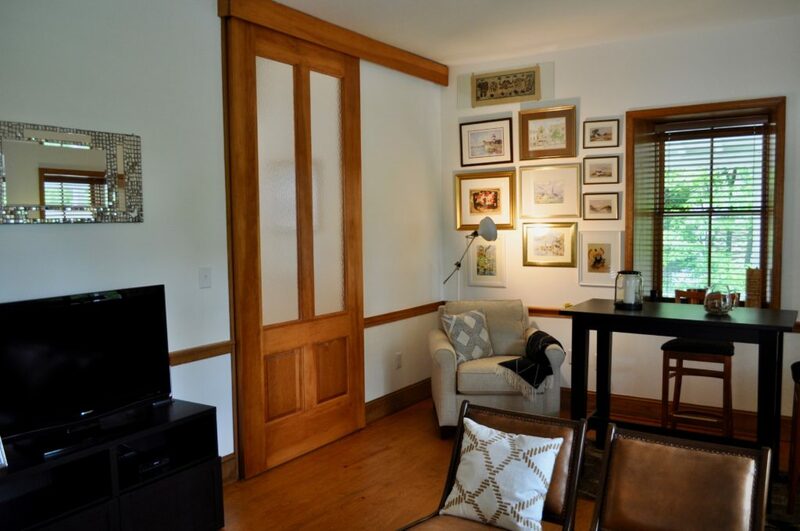 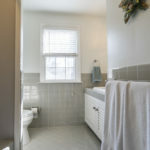 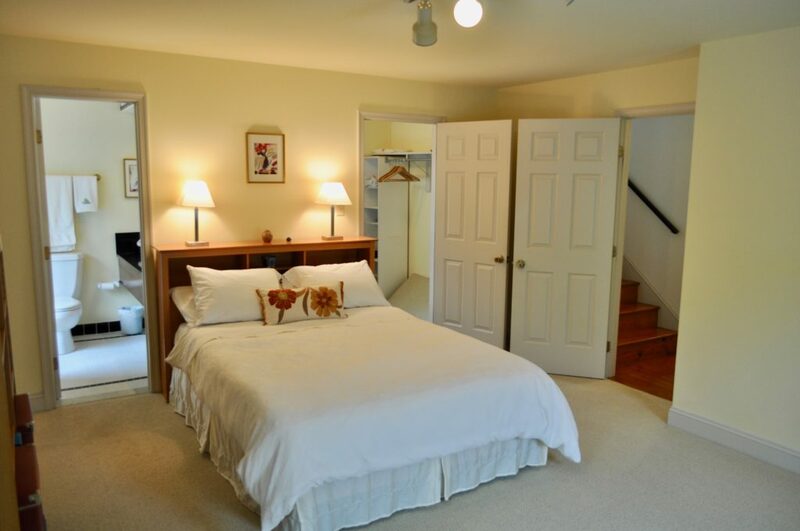 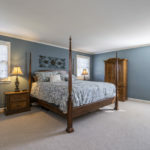 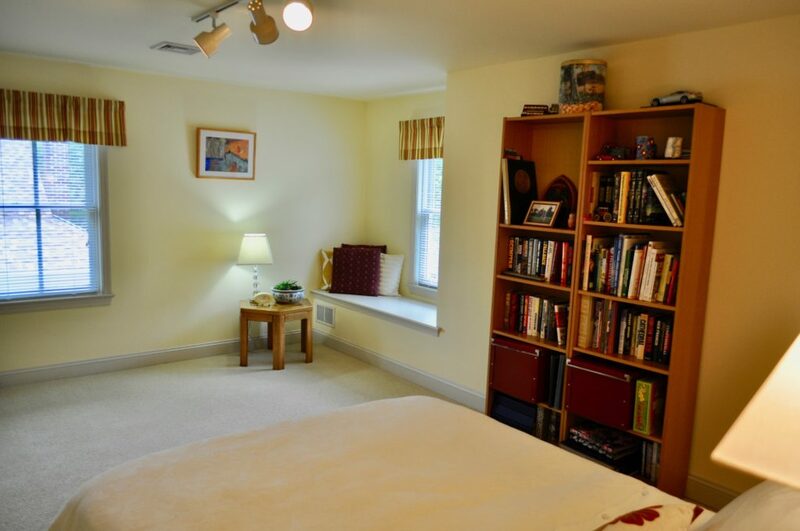 The 3rd floor has a large bedroom and access to the attic for additional storage. 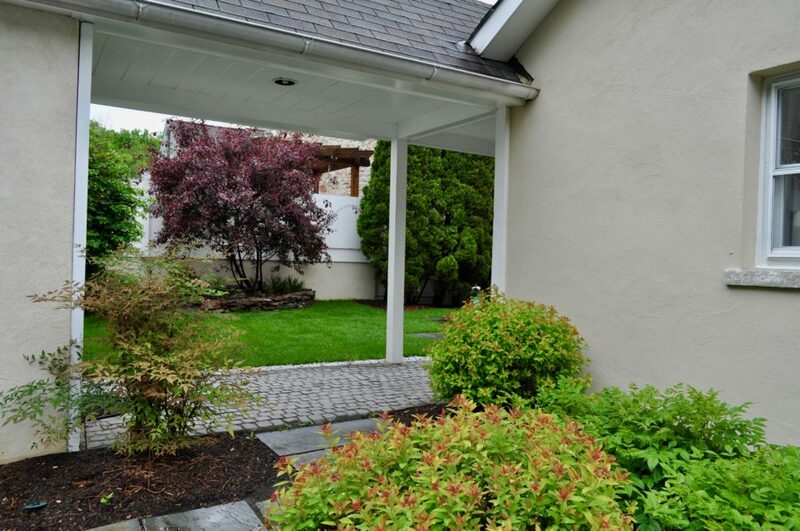 You must see this beautifully maintained home in a perfect location. 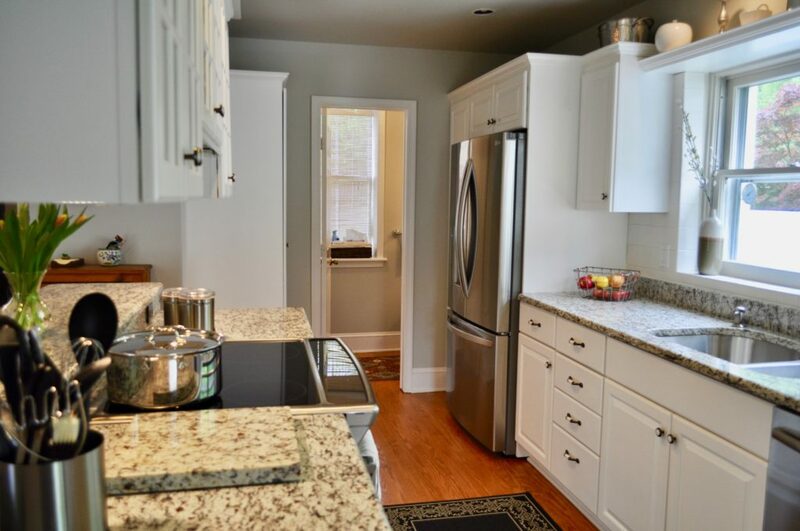 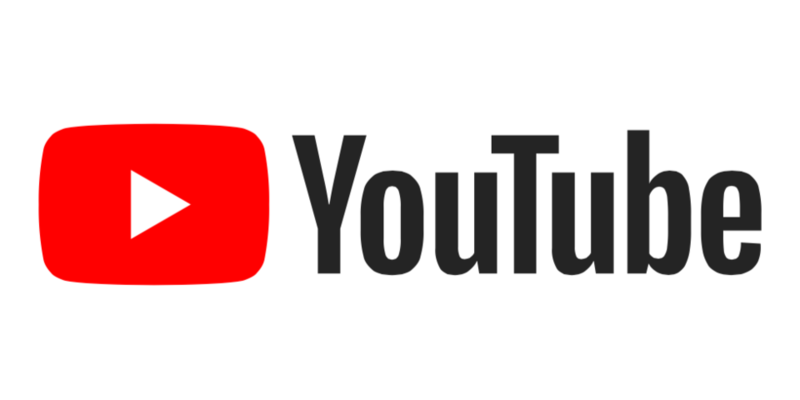 CHECK OUT OUR YOUTUBE VIDEO FOR 1635 THOMAS RD! 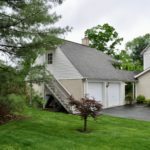 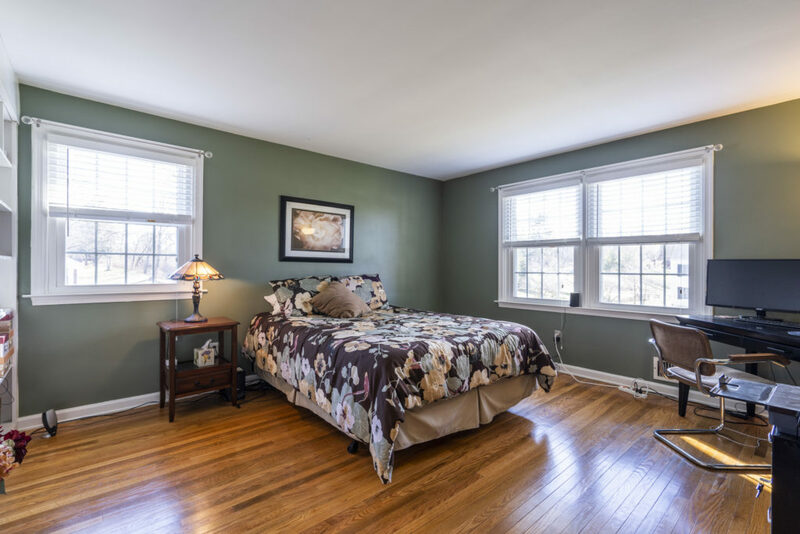 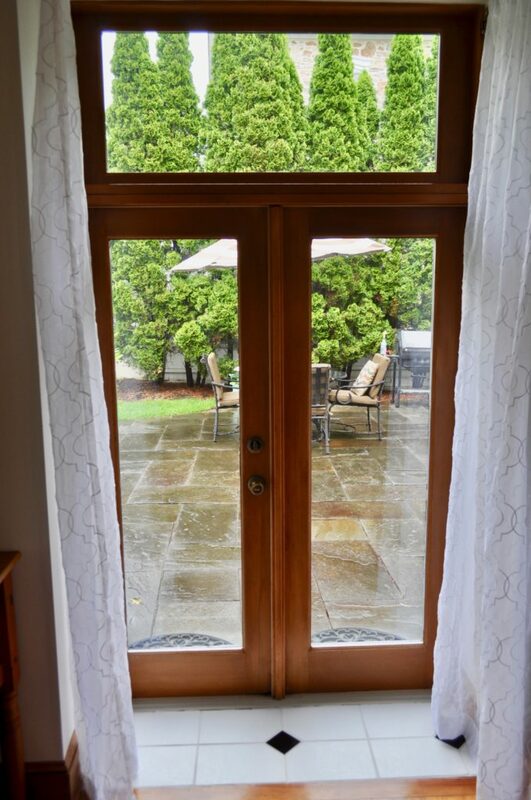 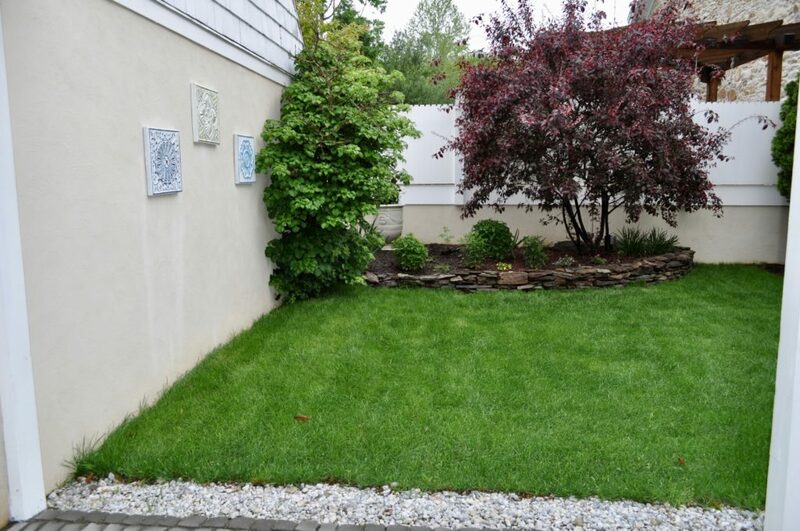 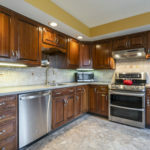 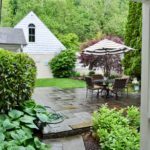 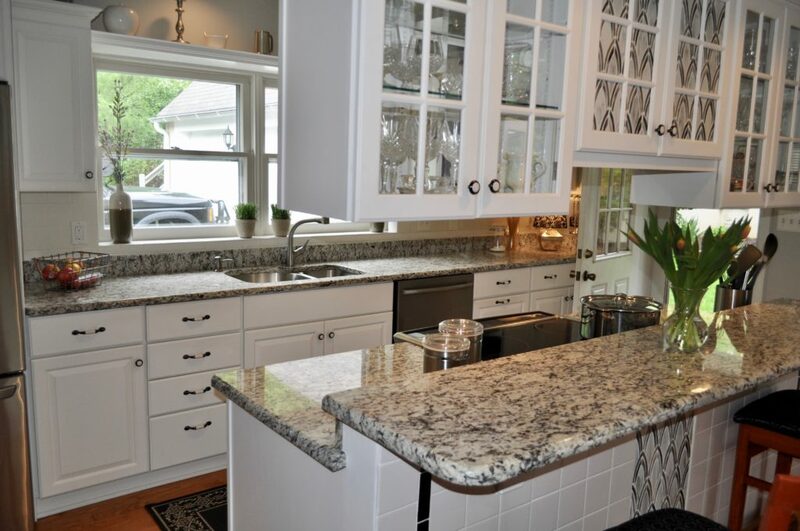 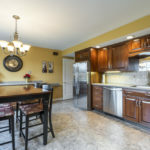 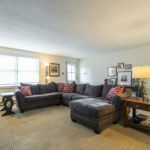 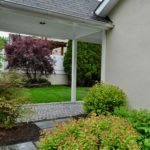 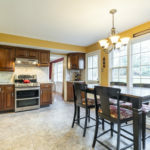 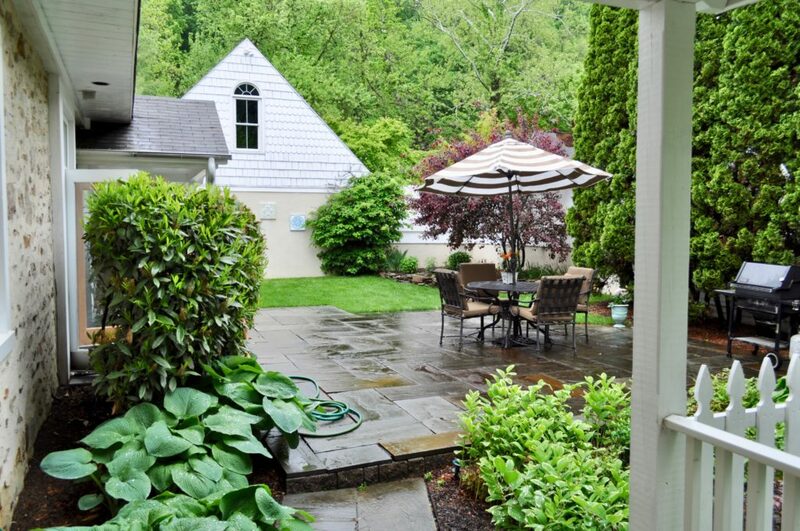 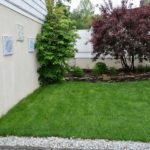 Berwyn Beauty Located in Tredyffrin/Easttown School District! 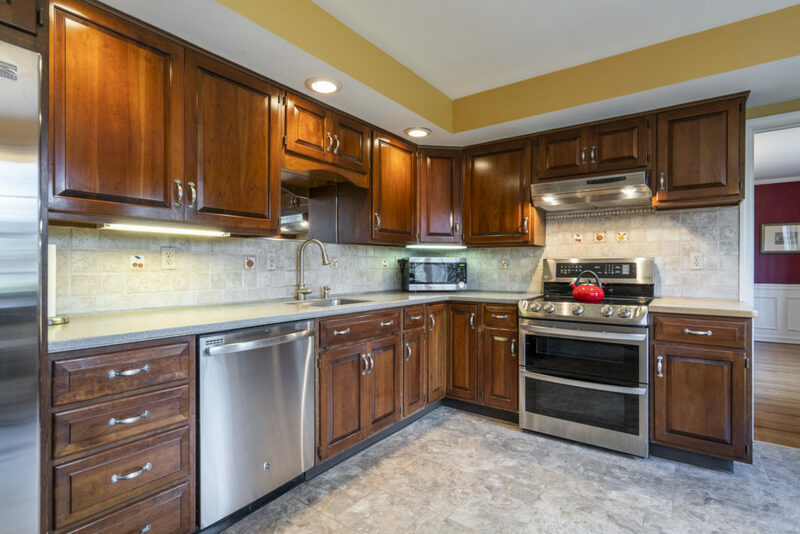 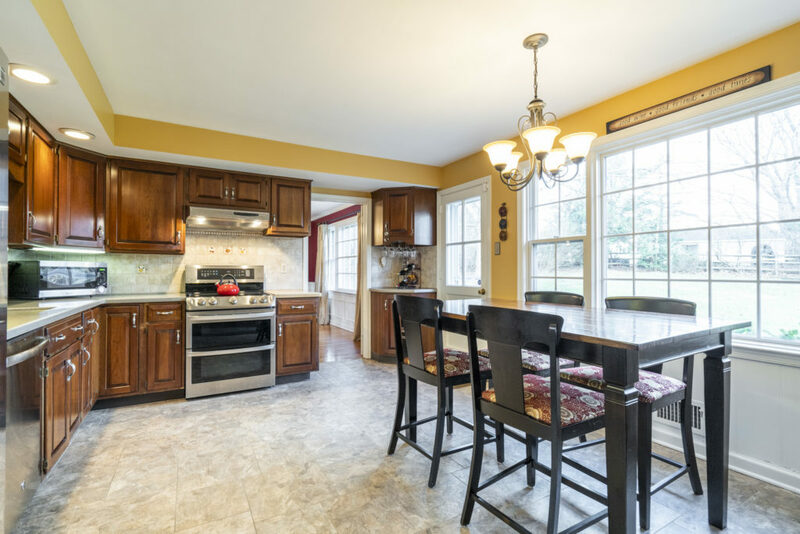 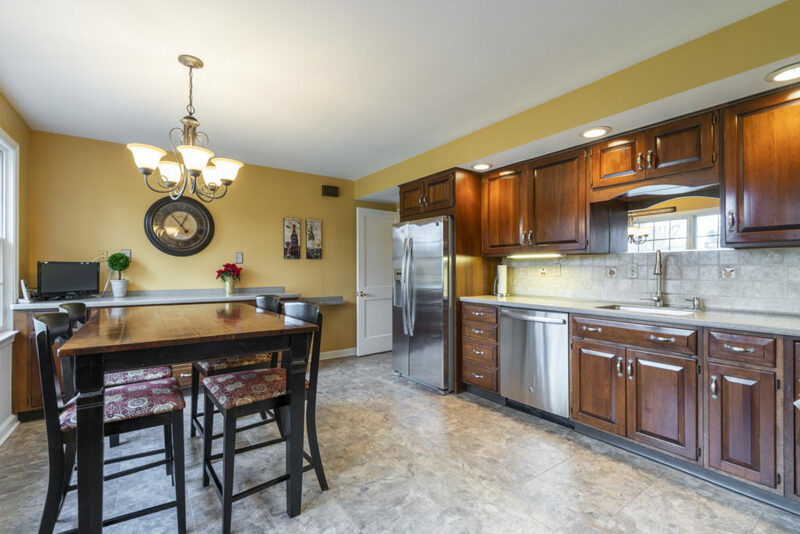 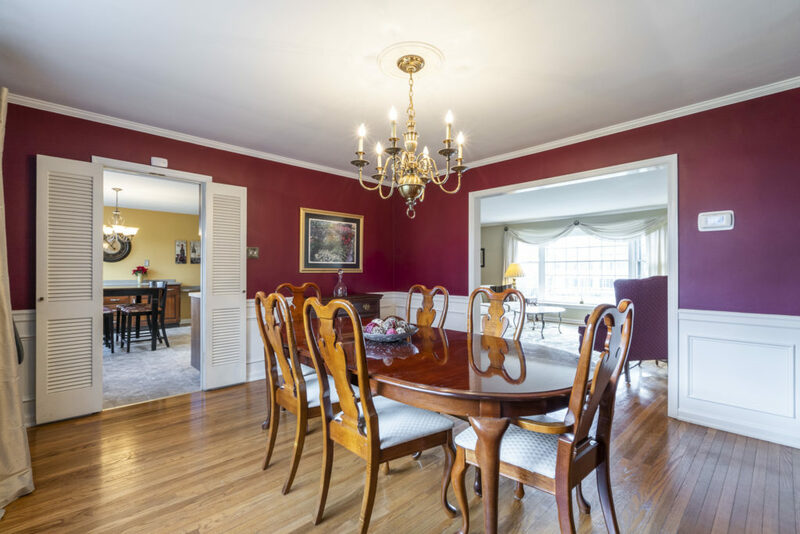 BERWYN, PA (Easttown Township) - This 4 BR, 4.1 BA Colonial is situated in the sought-after Tredyffrin-Easttown school district in Berwyn Estates, one of Easttown Towship's treasured cul-de-sac communities. 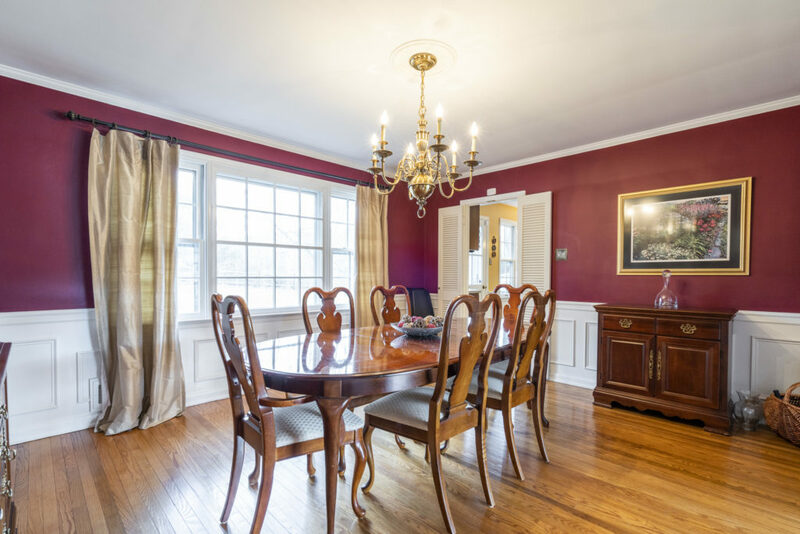 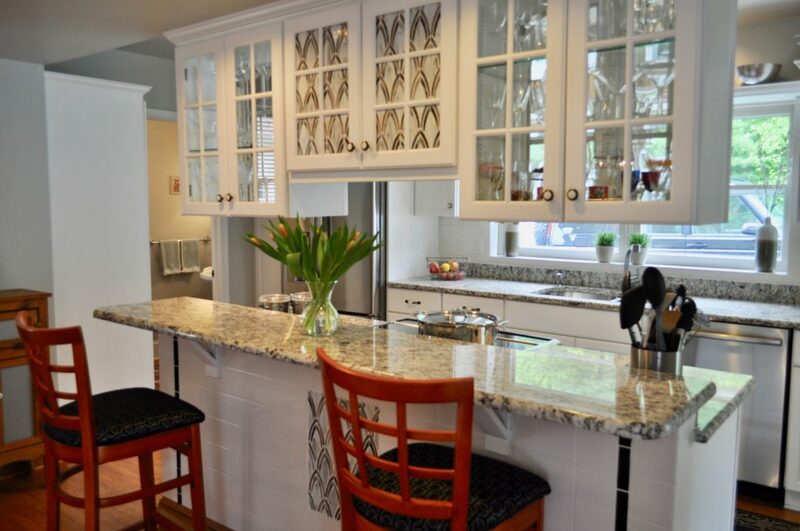 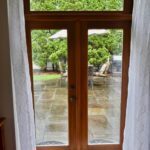 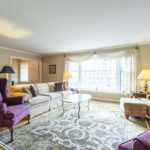 This charming property blends beautiful detail and updates, notably in the well-equipped spacious kitchen and the custom millwork and mouldings that are featured in many rooms. 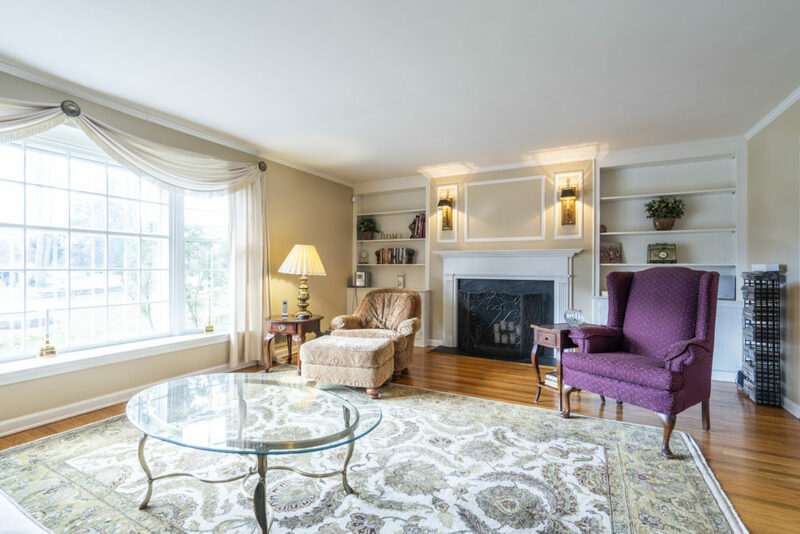 The home offers open entertaining spaces and gorgeous outdoor living spaces, Sylvan Pool and remarkable views of township open space. 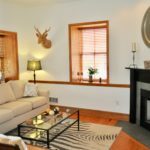 There are many desirable features including a 2-story foyer and family room with rustic stone fireplace; his-and-hers studies, Conservatory, Master Suite and lower level with sauna.